Retired by Schleich - Get yours while supplies last! 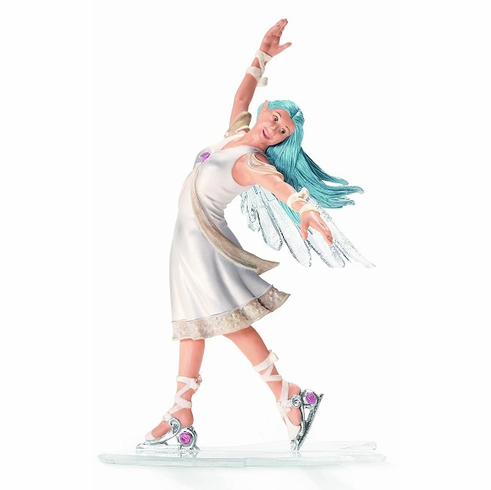 Aguya elegantly glides on the ice. She practiced quite a while for her great performance and today is the day at last: All movements are carried out without any difficulty. Her friends are mesmerized by her beautiful dancing on the ice. When the music finally stops and the dance is over, she takes a bow in front of the audience. Everybody pays an overwhelming tribute. Elf measures approximately 4.5" inches tall.